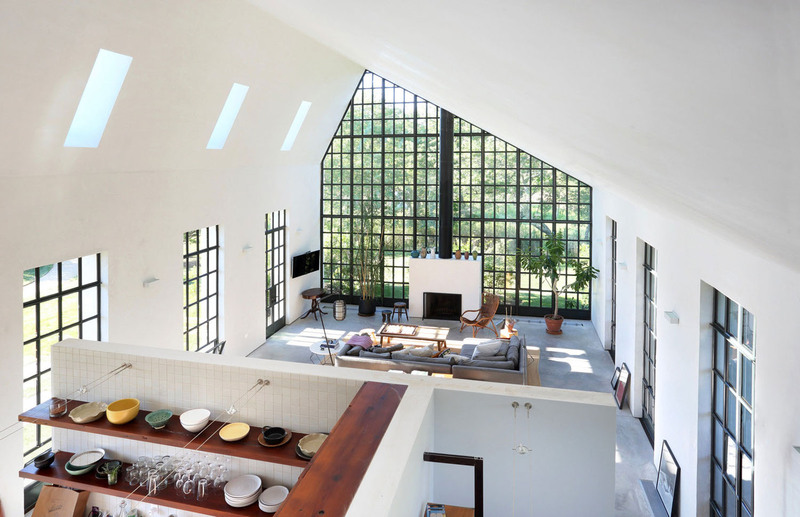 Far Pond House located in Southampton, Long Island, New York is a stunning renovated modern home using prefabricated steel panels that can resist hurricane-force winds. 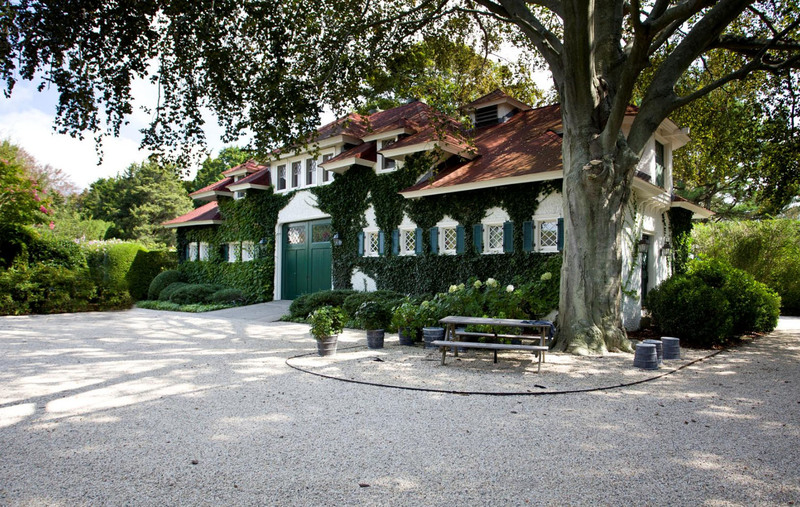 Originally built in 1915, this Southampton estate on Long Island, New York has been restored to its original grandeur. The intimate elegant rooms offer the finest details. 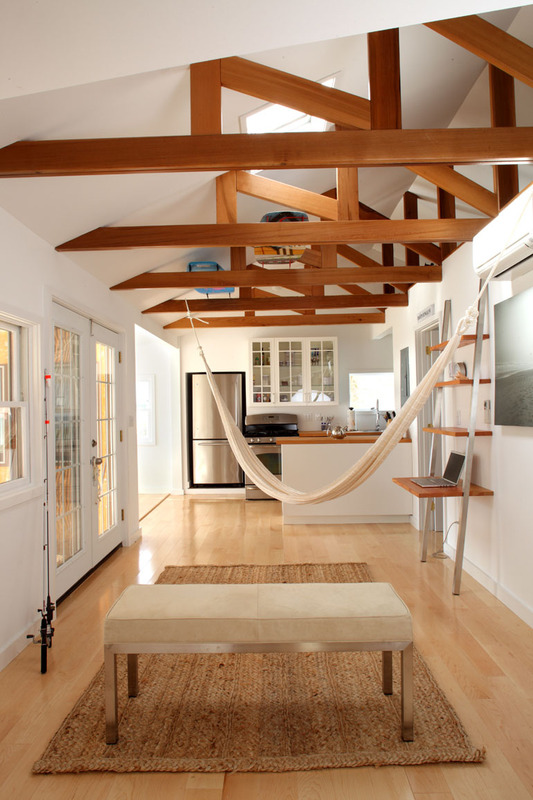 The interior design has a contemporary country feel. This luxury home with 18,000 square feet of interior living space overlooks 9 acres of beautiful landscaping. The resort-like home also features indoor pool, outdoor pool, tennis court, and a 4-car-garage. 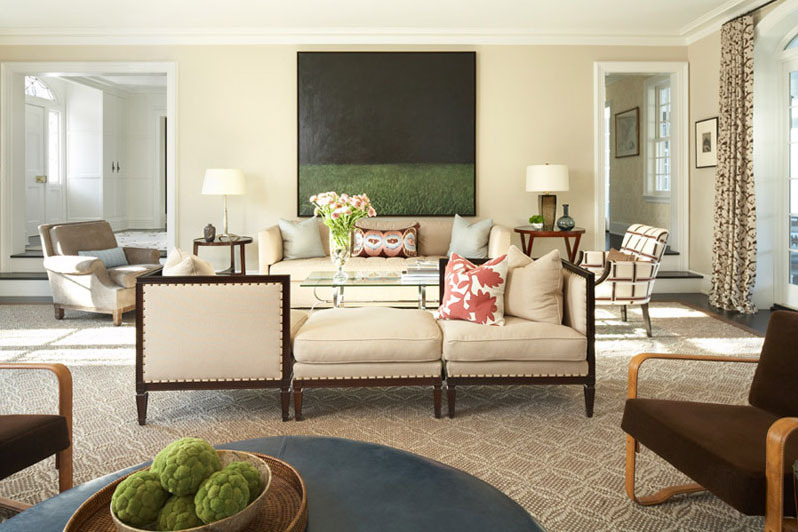 Interior designer David Scott gracefully blends a traditional home with modern functionality. 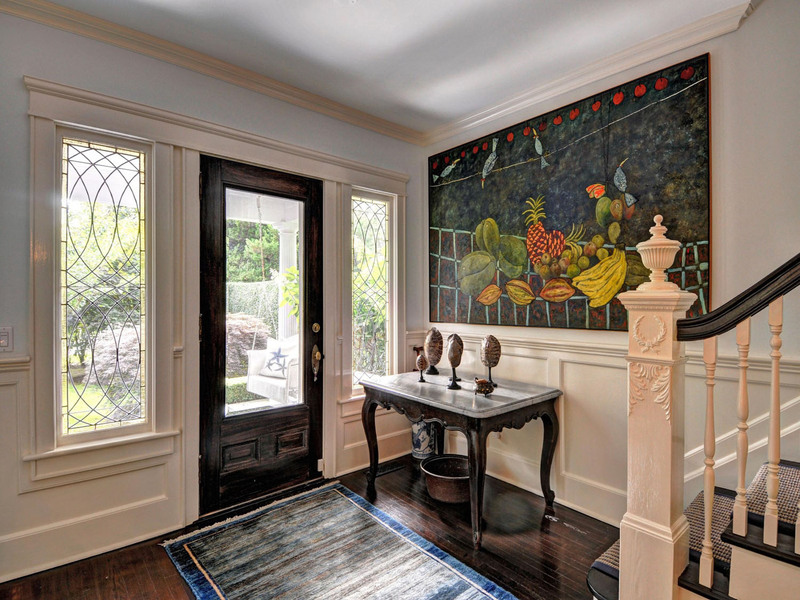 This large estate in Locust Valley on the North Shore of Long Island, New York features bold gestures that bring a twist on tradition.